Technology took the front seat as the Toyota Camry took six unsuspecting drivers out for a surprisingly advanced test-drive. 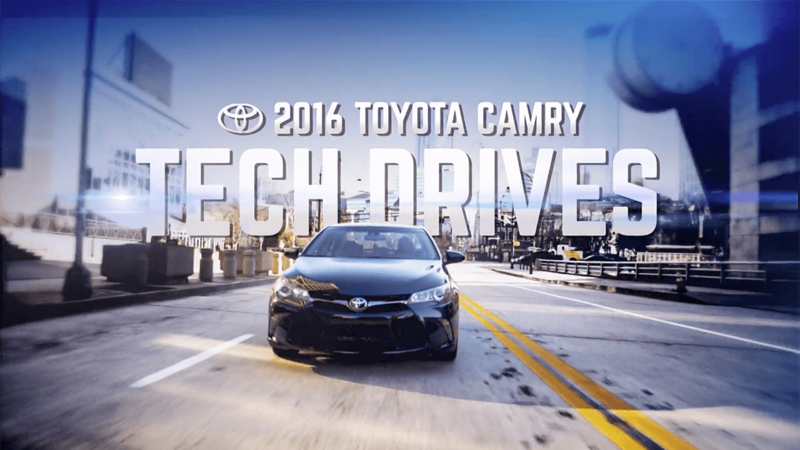 The drivers got to experience this tech-guided tour as if the car was interacting directly with them, while our video cameras gave a peek behind the scenes at how Camry’s features made it all possible. After watching the drivers carry out their missions, consumers were carried down the purchase funnel with a visually rich and interactive landing experience highlighting Camry’s most advanced and compelling features.